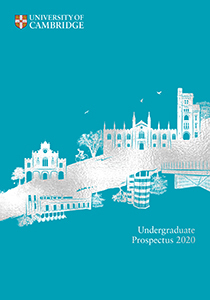 The undergraduate Law Degree at Cambridge is intended to give a thorough grounding in the principles of Law viewed from an academic rather than a vocational perspective. The emphasis is on principle and technique, reasoning and explanation. There are opportunities to study the history of Law, and to consider the subject in its wider social context. Although most undergraduates who read Law do so with the intention of practising, the course also provides an excellent broad education for those who do not. 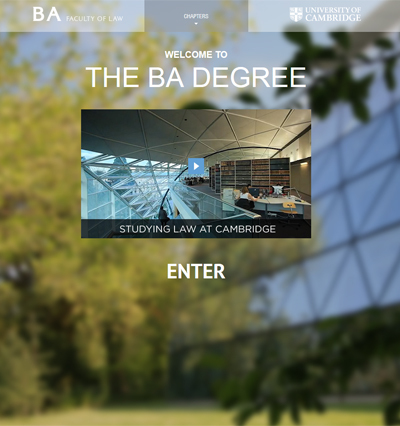 Full details concerning the undergraduate BA Law Degree for those considering applying are available on the BA Tripos website. 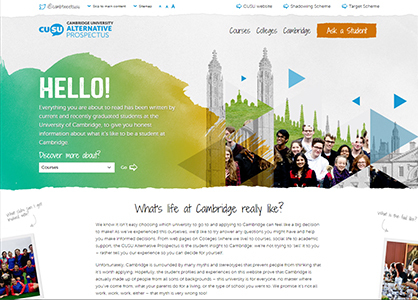 The BA Tripos website includes information about the courses available, teaching, the Colleges, open days, the Cambridge University Sixth Form Law Conference, the Sutton Trust Summer School in Law amongst many other sources of information for applicants. 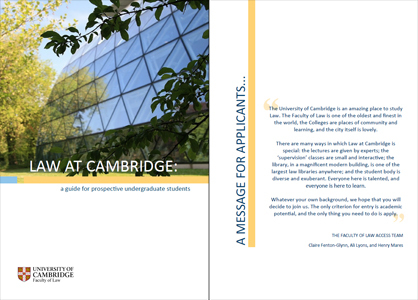 Once you have learned about the BA Tripos Law Degree at Cambridge, you can find out more about the course and admission requirements (including the Cambridge Law Test) from the Cambridge Admissions Office website.